The 20th International Conference for Human Ecology was held last October 22-25, 2014 at the College of Atlantic in Maine, USA. This year’s theme is Ecological Responsibility and Human Imagination: Saving the Past – Shaping the Future. The four day conference include activities such as plenary symposium, parallel paper sessions, round table discussions, scientific poster presentations and fellowship/cultural and networking events. Human Ecology luminaries and key thinkers such as Dr. Thomas Dietz, Dr. Rob Dyball, Dr. Gerald Marten, Dr. Richard Borden, among others presented during the conference. There are a total of 145 papers (keynote and parallel sessions) were presented in the event. A wide range of themes cover these papers: from Human Ecology theory to practice; Human Ecology as Philosophy and perspective; human ecology issues at multiple scales (local, regional to global) in vulnerable areas and of marginalized sectors; human ecology approaches – collaboration, learning, adaptive management. For several years, the College of Human Ecology, UPLB was active in participating in this conference through the participation of the former CHE Dean’s such as Dr. Percy Sajise, Dr. Francisco Fellizar, Jr., Dr. Ma. Antonia G. Tuazon, and Dr. Sue Liza Saguitguit. In 2013, the college strengthened its participation with 5 faculty members attending the conference held in ANU, Canberra, Australia and presenting a total of 7 research papers. For 2014, four (4) papers were presented in the conference which includes participation on a Round table discussion on New Directions in higher Education – Core Concepts and Curricula in Human Ecology. In this round table discussion, key issues and challenges including possible partnership and collaborations were discussed in further promoting human ecology as discipline and framework in research and higher education. Prof. Jennifer Marie Amparo, Assistant Professor and recipient of the 2014 Research Dissemination Grant presented a paper on Resilience of Small Scale Fishers in a polluted river in the Philippines. My paper presented the dynamics of the resilience of small scale fishers in Bulacan (Meycauayan-Marilao-Obando River System) using the systems dynamics framework and the cultural adaptation template developed by Dyball and Newell (2014). This is also part of the research thesis I am developing for my Ph.D. in the Australian National University. She is also one of the co-authors to a paper presented by Prof. Carla Jimena, Assistant Professor, “Understanding Resiliency thru (Jimena, et al, 2014). Prof. Carla also presented a paper on the ” The Role of Microfinance towards Island Resiliency: The Case of PRRM Microfinance Inc. Camiguin Island Philippines). The conference also provided a venue to learn from other case studies and innovative approaches implemented in different areas in the world. Possible research and project collaborations were explored with other international participants in the conference The next International SHE Conference will be held in 2016. The Philippines thru the CHE -UPLB and Human Ecology Institute of the Philippines, Inc (HUMEIN, Inc.) is also vying to host the 2017 or 2018 International SHE Conference. The paper was presented in the Session: Fishing Communities – Issues and Alternatives. Prof. Amparo also served as the moderator of the said sessions. There was a positive feedback on the paper presented particularly the use of the cultural adaptation template and systems dynamics framework in the analysis of the resilience of small scale fisheries. The pollution issue in the area also drew interest from environmental scientists and chemist in the group particularly offering their help and possible fielding of research students in understanding the dynamics of pollutants in a riverine system. The editor of the Human Ecology Review (HER), Dr. Rob Dyball also encouraged Prof. Amparo to submit her research article to the journal for review and possible publication in the said ISI accredited and open access journal. 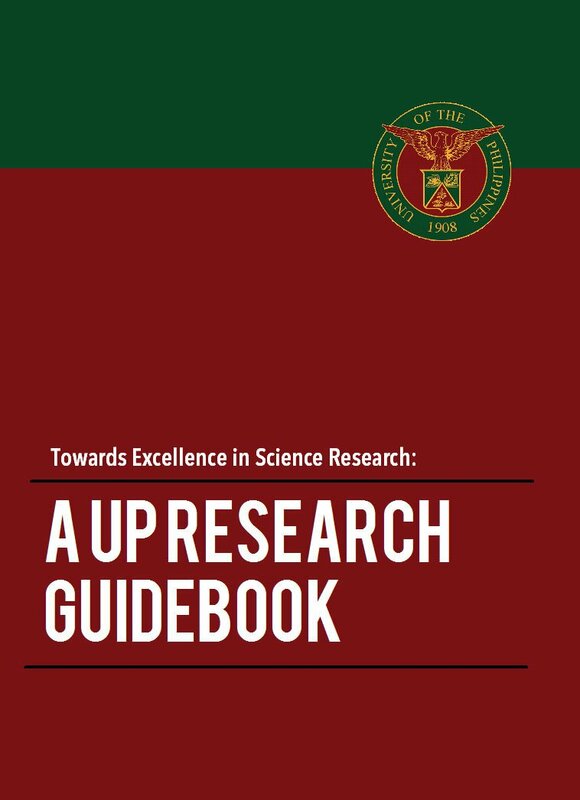 Currently, I am finalizing the draft journal article about the research paper presented to the conference for possible review and publication to the Human Ecology Review. This paper is part of the thesis paper I am developing for my Ph.D. program in the Australian National University (ANU) specifically in understanding the dynamics of resilience in an “undesirable” and “unsustainable” fishing regime. In addition, the output of the research could serve as a policy and program input to institutions and organizations working on the pollution problem and fisheries concern in the MMORS, Bulacan. As discussed above, Australian National University thru Fenner School of Environment and Society is one of the foreign collaborators to expound on the research on dynamics of resilience of small scale fishers. A Memorandum of Understanding was also finalized and signed last November 27, 2014 between UP Los Baños and Fenner School of Environment and Society, ANU to promote capacity building thru student and faculty exchange, research and project collaborations. Collaborations and partnership with other institutions offering Human Ecology such as the College of the Atlantic were also explored. A similar MoU could also be explored with COA thru student and faculty exchange, research and project collaborations. The College of Human Ecology, UPLB is an affiliate of the International Society for Human Ecology. 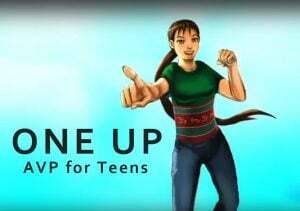 The college aims to host one of the future SHE International Conference in the Philippines to help boost the partnership of CHE UPLB among the institutions and organizations within SHE. The International SHE Conference highlighted the need for an integrative, transdiscplinary framework in understanding and solving “wicked” problems – issues which are complex and does not render solvable by linear and simple solutions. The conference highlighted how different disciplines could work together using the human ecology framework in looking at social ecological issues and problems and finding creative solutions. It was also highlighted in the conference the need to work at various temporal (short, medium and long term) and spatial scales (local, regional and global) in managing and solving social ecological issues. College of Human Ecology strengthens its International Linkages: Experience at the XXth International Conference Society of Human Ecology. Three of CHE’s faculty members – Dr. Sue Liza C. Saguitguit (Associate Professor; Board Member, SHE), Prof. Carla Jimena (Chair and Assistant Professor, DSDS-CHE) and Prof. Jennifer Marie S. Amparo (Assistant Professor; Ph.D. Scholar, Australian National University; Australia Awards Scholarship) together with Ms. Jessamine Lei Generoso (BS Human Ecology alumnae) participated in the XXth International Conference of the Society of Human Ecology last October 22-25, 2014 in the College of the Atlantic (Maine, USA). A total of five papers based on the current researches of the department and college were shared to the international audience. The papers covered topics on social ecological resilience of small-scale fisheries in a Philippines river system; local ecological knowledge in agroforestry; microfinance; and the UP Los Baños human ecology program. The CHE-UPLB delegates also actively participated in a round table discussion on the Future of Human Ecology education with other academic institutions offering Human Ecology as a degree program or online course. The conference also serve as a venue to explore possible joint or collaborative partnership in teaching and research. Meaningful discussions and conversations with Human Ecology major thinkers like Dr. Gerald Marten (East-West Center), Dr. Richard Borden (COA) and Dr. Rob Dyball (ANU), among others were made. In relation to this, a formal partnership agreement between UP Los Baños and Australian National University is being finalized through the initiative of the Office of the Institutional Linkages (OIL) of the university and the CHE Executive Committee. This agreement will be formally finalized and launched at the Asia Pacific Conference on Human Ecology of Island Resilience and Sustainability on November 27, 2014 in Manila. 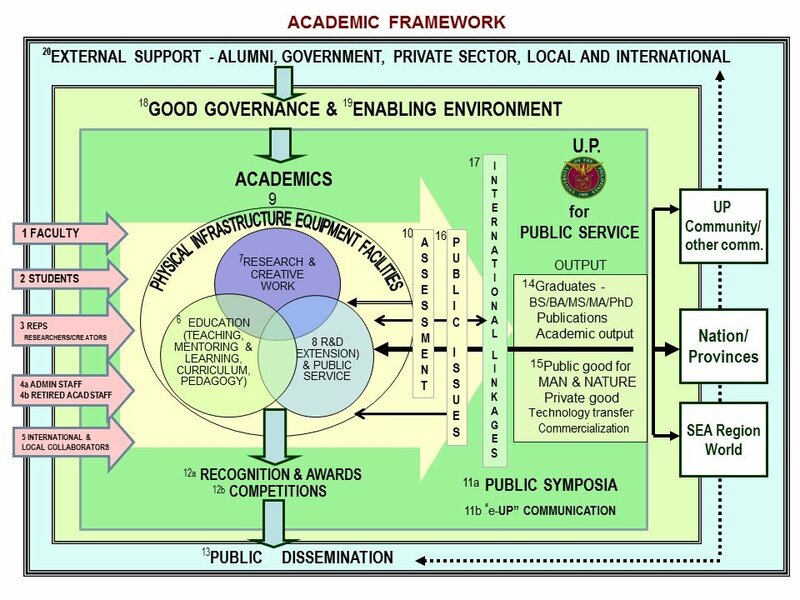 The partnership will explore faculty-student exchanges, joint research and publication efforts and inputs to the proposed Human Ecology graduate program of UP Los Baños. The next international conference of SHE is scheduled on 2016. 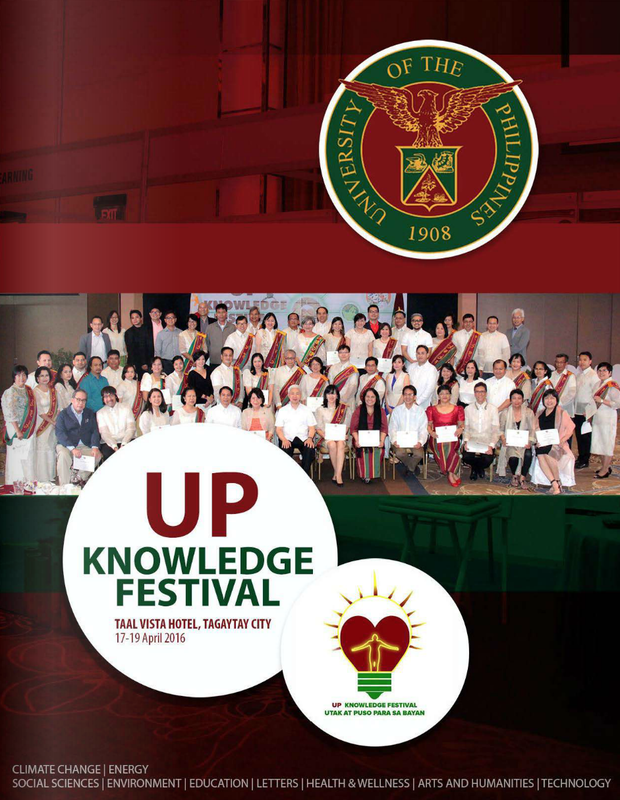 CHE-UPLB will ensure its sustained and productive participation to this international event.